Joining the Olympics in Tokyo in 2020 will be softball, karate, surfing, skateboarding, sports climbing, and a second chance for baseball. But, every year, a variety of sports vie for the approval and attention of the International Olympic Committee. With so many sports hoping to seek recognition from the I.O.C., it feels like a disappointment when they don’t have their turn in the Olympics. But, never lose hope, because some sports are slowly on their way to appearing in the biggest stage. Laugh all you want, but parkour is enough like gymnastics and skateboarding that it deserves some consideration. It involves a ton of talent and athleticism. Since meeting with International Olympic Committee Officials, leaders in parkour and free-running formed a federation, which is one of the first steps in moving towards Olympic competition. 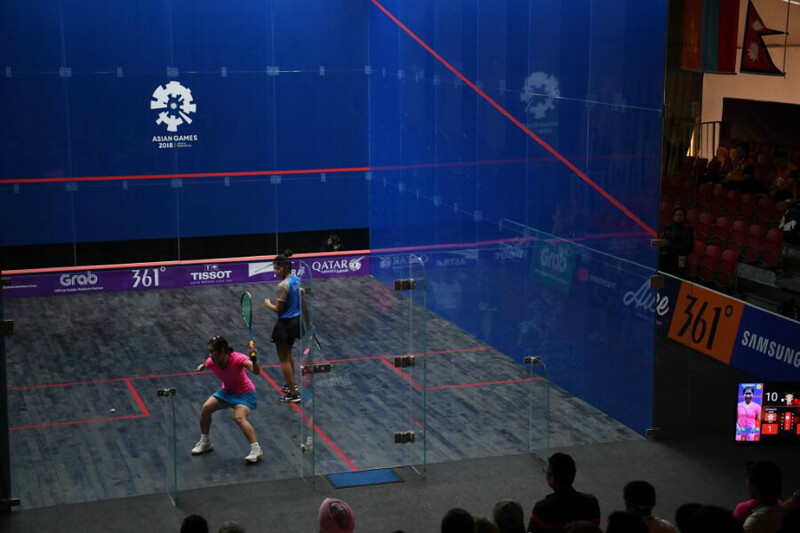 With 20 million players worldwide, the World Squash Federation wanted to include the sport in the Rio Olympics. Unfortunately, their bid was denied by the IOC in 2009. In 2015, the WSF learned that the competition would be excluded from the 2020 Games. It’s the third time the sport’s bid has been turned down. Now, foosball isn’t the most active sport on this list, but it does require skill. 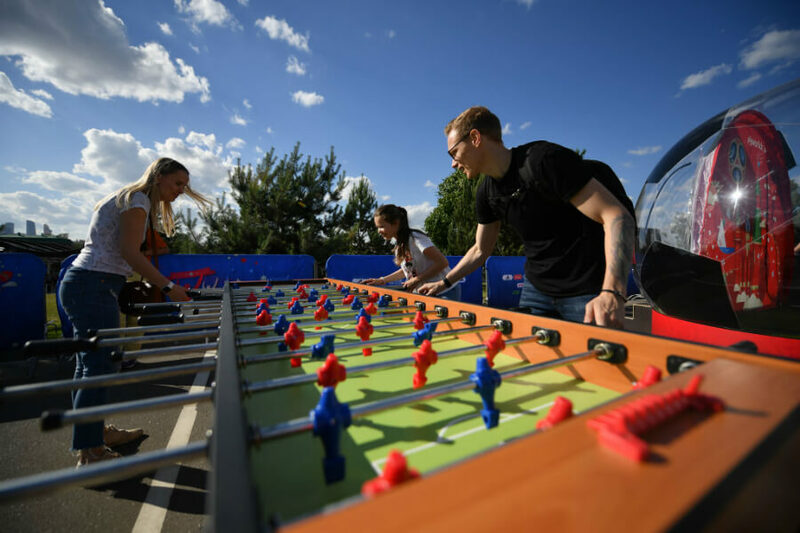 That would mean that this non-traditional sport, as well as poker, could join the big leagues and become Olympic sports in the future. If it’s being considered by the I.O.C., there needs to be proof that it’s practiced in more than a certain amount of countries. Shockingly, the next sport ahead is being considered for the Olympics too. All thanks to a pole. If curling is an Olympic sport, then so should bowling. Both sports have a lot in common, especially considering they can be played while drinking unlimited amounts of beer. But, people still see it as a recreation sport that’s a social experience. 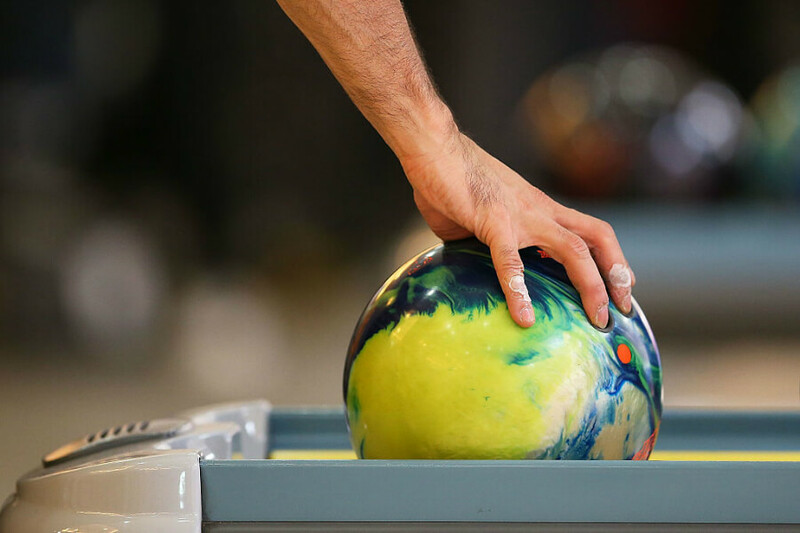 One way bowling could change is if they revamp the scoring system. The funny thing is, they’ve never officially put it in the games. But, the sport was used as an exhibition sport at the 2000 Summer Olympics in Sydney. 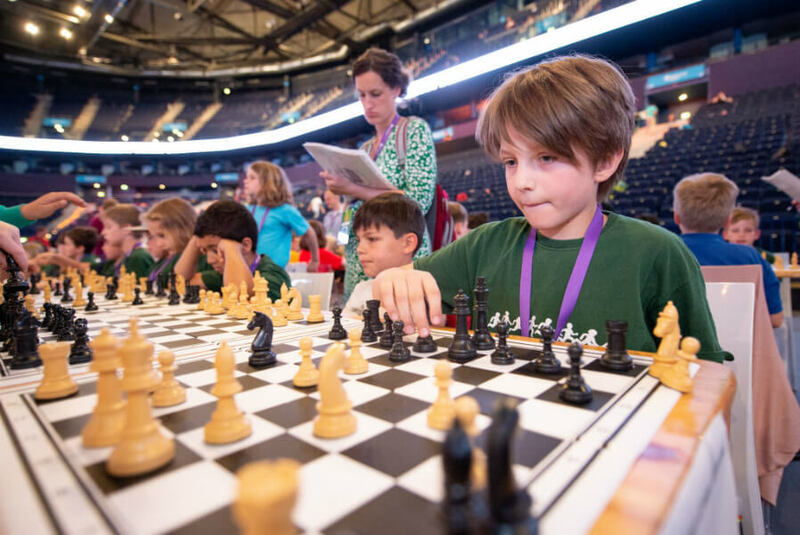 Additionally, there was an application for chess to be included in the 2020 games. However, the IOC did not pick it up. It might be risque for some, but competitive pole dancers are very athletic. 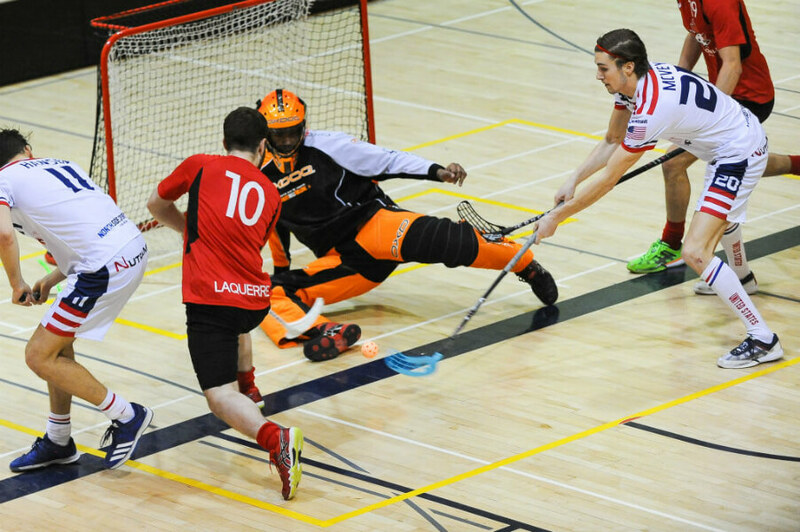 In October 2017, the Switzerland-based Global Association of International Sports Federations granted observer status to the International Pole Sports Federation. This or foosball would inspire new generations and become a turning point and model for future Olympic Games. The sport that’s “too dangerous” for the Olympics is coming up next. It’s no different than watching Dancing With The Stars. While it hasn’t been considered a sport, the official organization for “DanceSport” has something up their sleeves. The organization has been making progress to change all of that and get the game included in future Olympic games. It’s no surprise that this is an extreme sport. 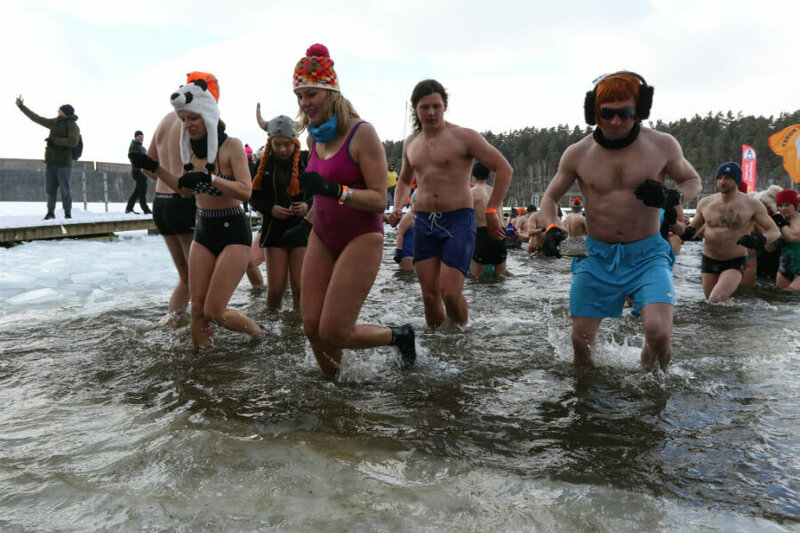 Swimmers will get into the water around 40 degrees Fahrenheit. It all started back in Europe, and many signs point to it becoming an Olympic event. However, it’s considered to be “too dangerous,” but the same could be said about bobsledding. 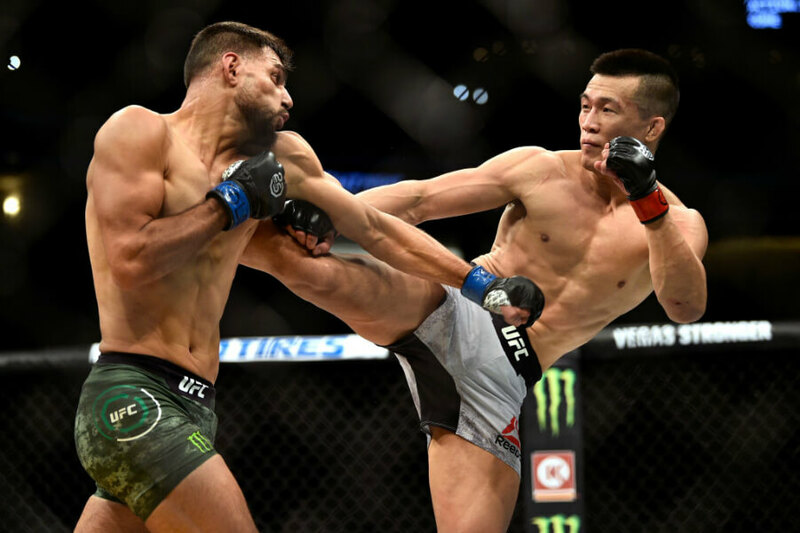 Is Mixed Martial Arts Too Violent? Judo and wrestling are other forms of martial arts that are in the Olympics already. However, when it comes to mixed martial arts, the discipline is as old as time. The next sport ahead is a lot like hockey, and it’s recognized as a sport by the I.O.C. too! 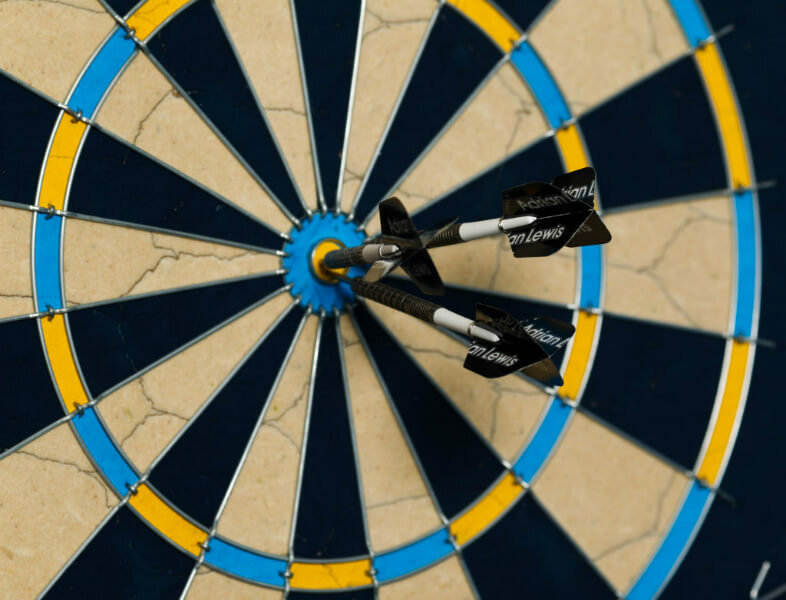 In 2017, the World Darts Federation was in the second stage of becoming a recognized sport. Once successful, the competition would be able to apply to be part of the Olympic programme. It’s too late for Tokyo 2020, but the 2024 Games are still open. But, 2028 is likelier for that to happen. 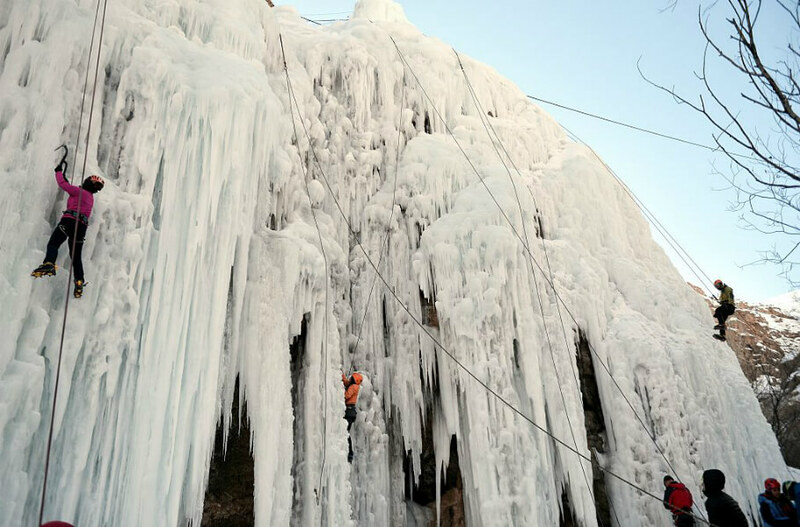 Some people like to climb walls of ice, while others believe they’re nuts. But, for the enthusiasts who love it, they would want this as an Olympic sport. However, the I.O.C. has rejected the sport countless times. 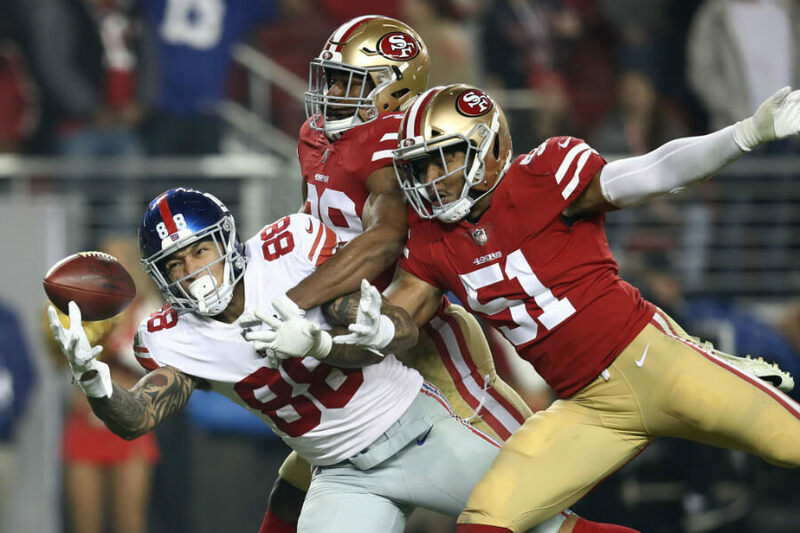 It seems like one of those sports that will have a real long shot at going to the big leagues. It’s pretty much like hockey without the ice. It’s very straightforward, but it’s fun to watch. It’s almost like a crime was made since this game hasn’t made it onto the Olympic radar just yet. However, like chess, it’s officially recognized by the I.O.C. as a sport. Read ahead to see the sport that has the athletic parameters to be in the Olympics. All you do is roll balls across an even lawn to get close to other balls. 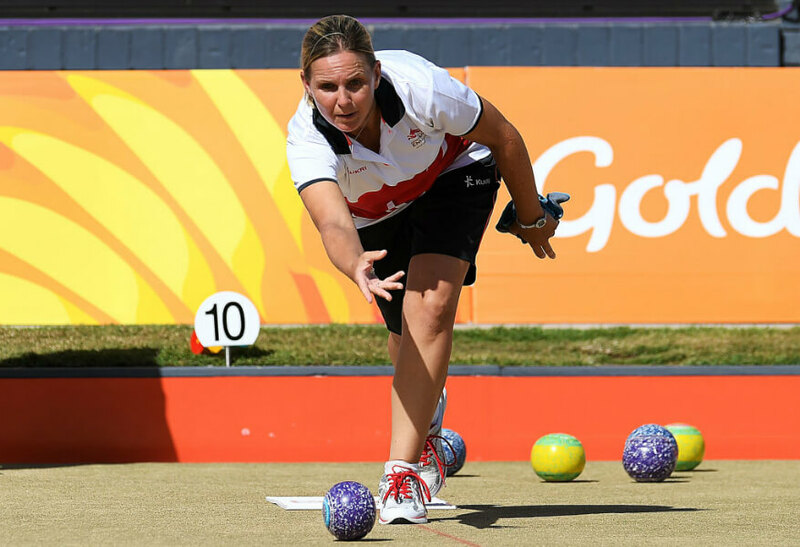 However, back in 2016, World Bowls had launched the formal process of seeking recognition for the sport. Honestly, it’s insane they don’t include this as a sport. It seems like they have something against bowling in general. Like most sports on this list, disc golf is another one that’s been playing the waiting game. It still has yet to be approved to be able to compete in the Olympics. 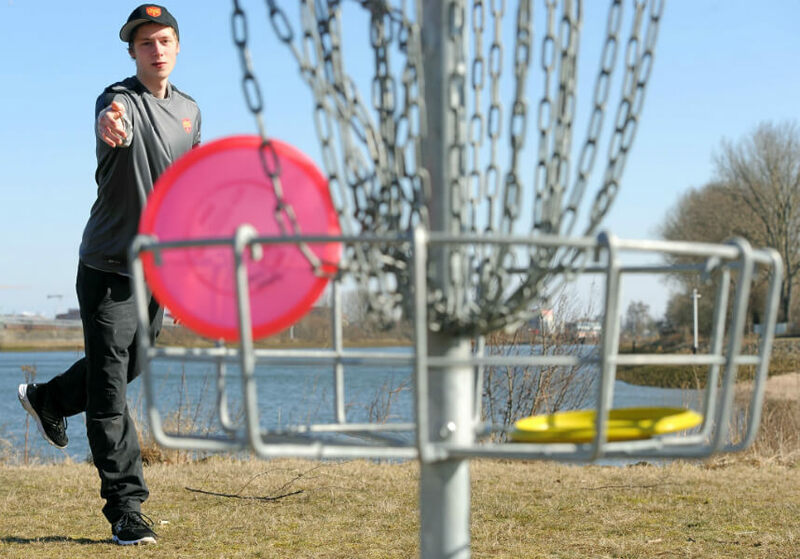 Hopefully, one day, like the other sports, disc golf will have its day on the world stage. 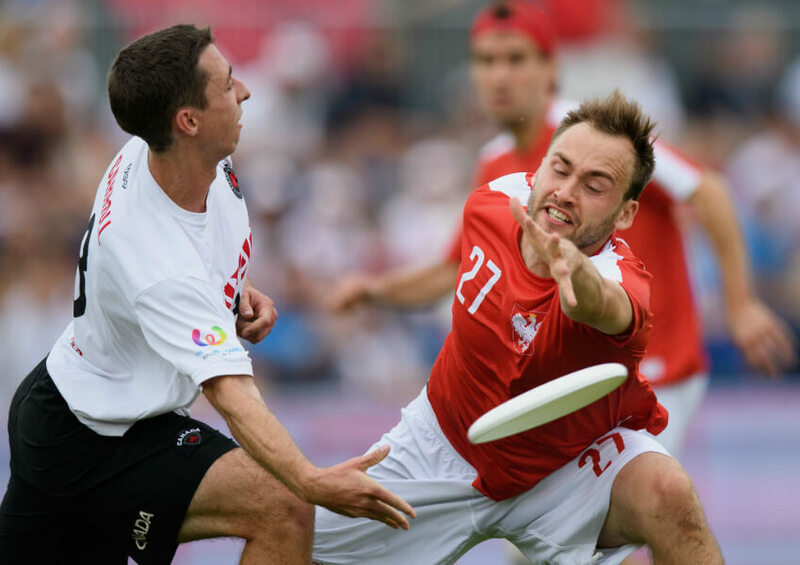 While it might seem like it’s a long shot, ultimate frisbee is fun to watch. There have been discussions of having this sport in the Olympics. If the International Olympic Committee is eager to stay relevant in our world today, they should consider this for the 2024 Summer Games. One of the oldest sports in the world could be on the brink of being in the Olympics sooner than later. It was a long time ago when football was in the Olympics. It’s been rejected ever since, given an unfair advantage to Americans. The idea of seeing football players playing for their countries is awesome. But I don’t think some countries will be able to roster a full squad. The debate may as well be over because the I.O.C. recognizes it as a sport. But, it will only be a matter of time before it’s even considered an event for the Olympics. It should be one since there are so many worldwide competitions for cheerleading. Has Bring It On taught us nothing? Jason Ferguson, chairman of the World Professional Billiards and Snooker Association, feels that the sport has the global reach to be part of the Olympic Games. 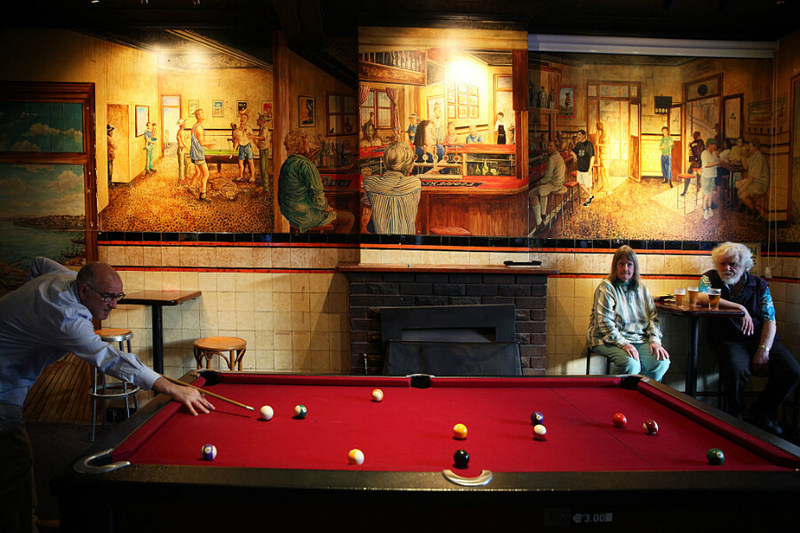 Snooker, carom billiards, and pool should all be included. While billiard sports will press their case, it remains a long shot at this point. There’s ice skating in the Olympics, so why not this? 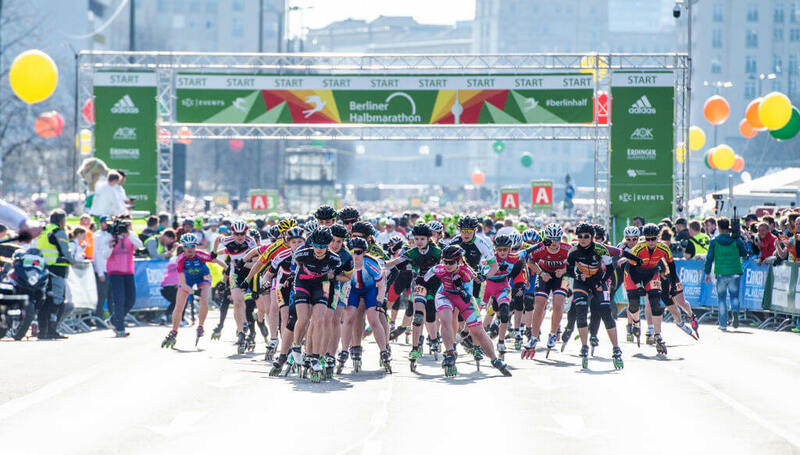 Anyone would assume inline skating would make an appearance for the Summer Olympics. However, it’s still on the outside looking in when it comes to being recognized as an Olympic sport. Skating organizations are fighting to get the game included in the Olympics, but so far, they haven’t had much luck. For starters, cricket is one of the most popular sports in the world. With over 2 billion followers, it shouldn’t be passed up by anyone. 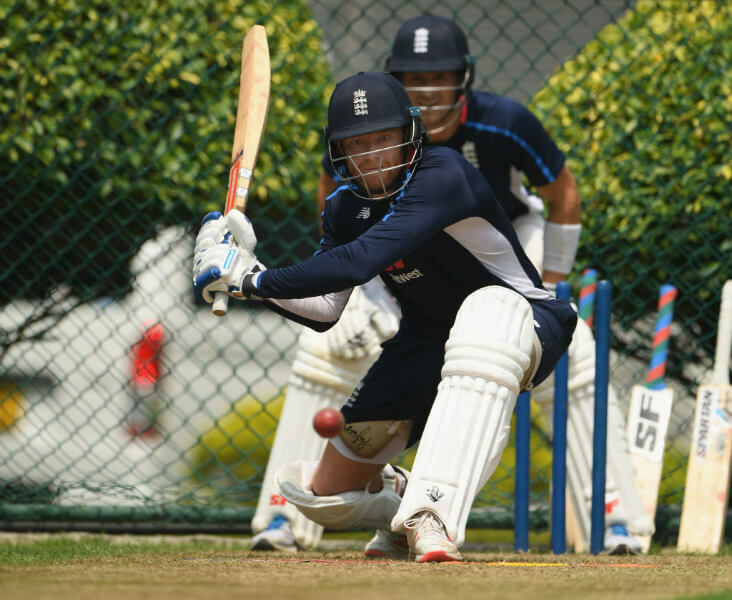 There have been some talks of putting cricket into the 2024 Olympic Games. Will it happen? We’ll have to wait and see what happens first!